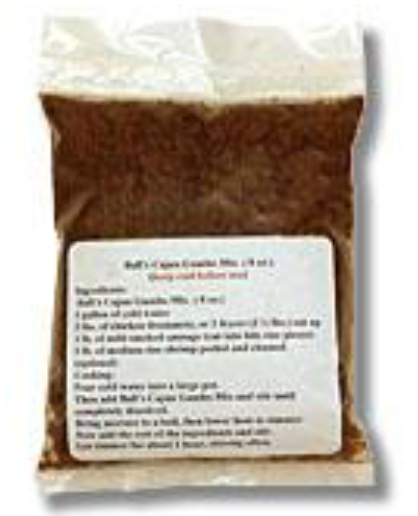 Ball's Cajun Gumbo Mix is the fastest way to make gumbo without spending hours in the kitchen. Pour Ball's Cajun Gumbo Mix into a pot with 1 gal. of cold water and stir until dissolved. Bring mixture to a boil and add your sausage, and chicken, lower heat to simmer cook for about 45-50 minutes till done. Pour over cooked rice. No seasoning needed for this dish. Enjoy!